Premium Property Management has built a quality reputation over 40 years of commercial and residential body corporate property management. We are a New Zealand owned and established company that has been providing our many and varied clients with the highest standards of expertise and service, which we take much pride in. 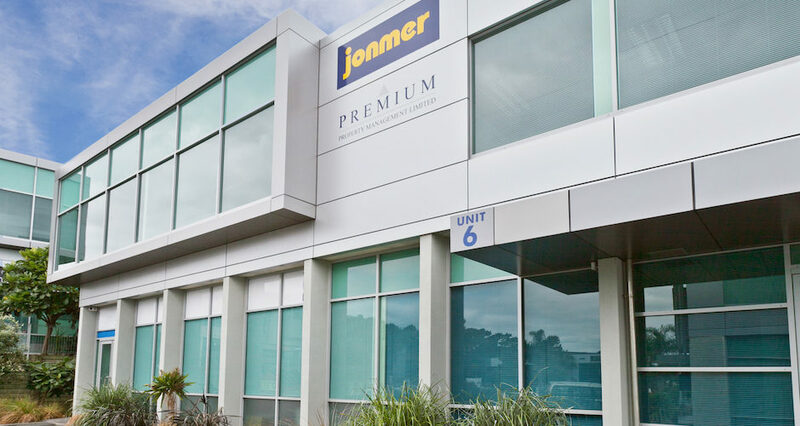 Our portfolio consists of properties located predominantly in the Auckland and Bay of Plenty regions, many of which have been developed and built by the company’s owner. We have long-established knowledge of the properties, some of which we have administered since 1975. We are a small, friendly team of experienced professionals that are always happy to help. We strive for excellence and take a very personal approach towards our customers. We focus on body corporate management for residential, commercial, retail, industrial, and mixed-use properties, together with high quality customer service and a complete working knowledge of the legislative and operational requirements of the Unit Titles Act 2010. If you are not currently managed by Premium Property Management and you are interested in our offer of service, please contact us today.